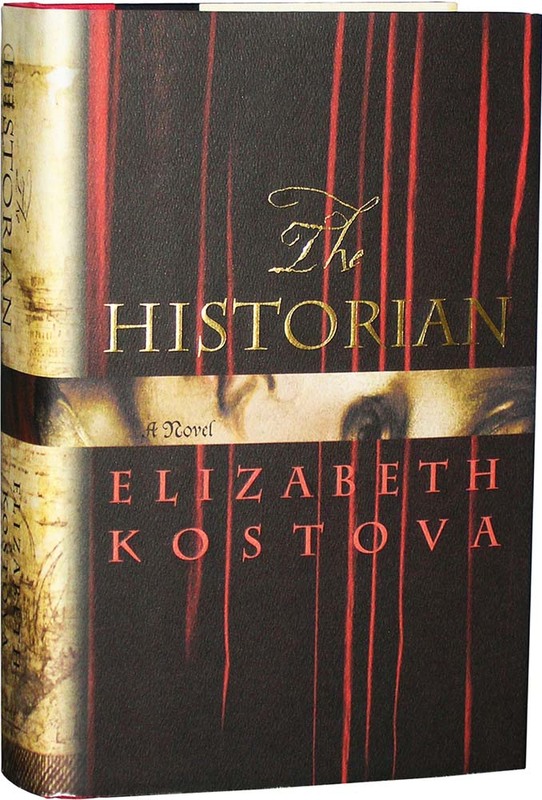 I picked up a copy of THE HISTORIAN: a novel by Elizabeth Kostova (2007) on a free book exchange rack at my local public library. This novel, which is about a multi-generational search for the grave of Count Dracula, is more of a historical novel than it is a horror novel. Dracula was a historical figure who lived in the 15th century in Transylvania and Wallachia, regions of what is now Rumania. His life overlapped with the fall of Constantinople to the Ottoman Turks. He was known for his cruelty to both his subjects and the Turkish enemy. The framing story is a narration by a history professor, living in the present, about her attempt as a 16-year-old in 1972 to discover the truth about her father and his interest in the Dracula legend. We then revert to 1954 and a narration by her father, a young graduate student in history, of his quest to save his advisor and mentor who has been taken by Dracula. The quest takes him and a mysterious young woman to Turkey, Hungary and Bulgaria. Within this narration are letters by the mentor of his journey in 1930 to Rumania, where he discovers the original (but empty) burial-place of the Count. The 642-page novel moves at a leisurely pace, which I didn’t mind but others might. I like her sketches of the life and landscape in all the countries that the characters visit. Kostova is a marvelous descriptive writer and, from what I can tell, a meticulous researcher. We get a glimpse of the struggles between Turkish Muslims and Orthodox Christians in the 15th century Balkans. These wars were as murderous, heroic and tragic as World Wars One and Two, and, as the conflict in Bosnia shows, they aren’t completely over yet. Near he end, we get to meet the Count, visit his library and hear him explain that inasmuch as human nature is basically corrupt, the only kind of perfection that is possible is perfection in evil. The book’s layered history reminds me of Rebecca West’s great book, Black Lamb and Grey Falcon, which is about her travels through Yugoslavia in the late 1930s and how the past lives in the present. I would have liked an appendix telling what is fact and what is fiction in the novel, but evidently the author preferred to maintain the pretense that this is a true story.